One section of each battery will be relieved on the first night and the remaining section on the second night. Each section on being relieved will march direct to its wagon line. Guns. 2. Guns will not be handed over. Aiming posts of batteries that are being relieved will not be removed, and aiming posts to replace those left in position will be taken over from relieving batteries. Ammunition. 3. All ammunition at gun positions will be handed over to relieving units at 12 noon on the 16th inst and receipts taken. All laid telephone wires will be left intact and handed over to relieving units and receipts taken. Artillery boards, secret maps, air photographs, diagrams of communications, defence schemes, trench stores. One officer with telephonist per battery of the 5th Brigade C.F.A. will arrive on the 14th inst Battery Commanders of relieving batteries will arrive on the 15th inst. Sanitation. 6. 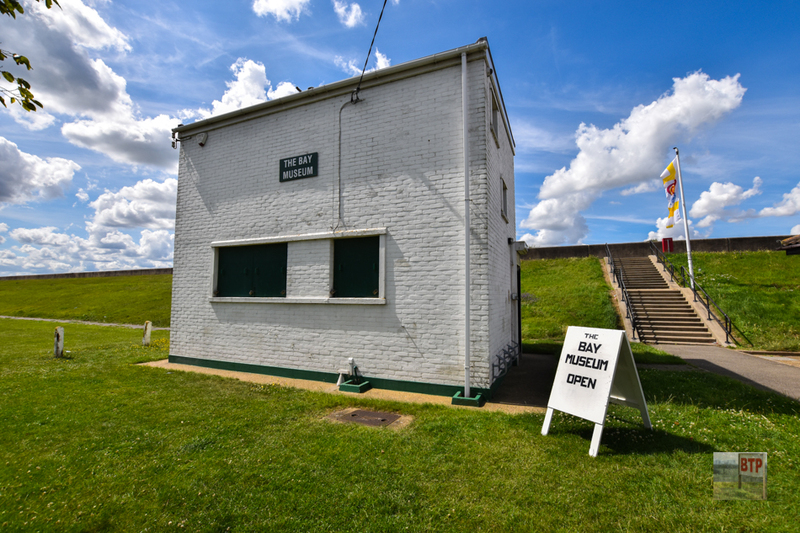 All gun positions and dugouts are to be handed over in a thoroughly clean and sanitary condition. Reports. 7. Reports will be made to Brigade Headquarters each night on completion of reliefs.